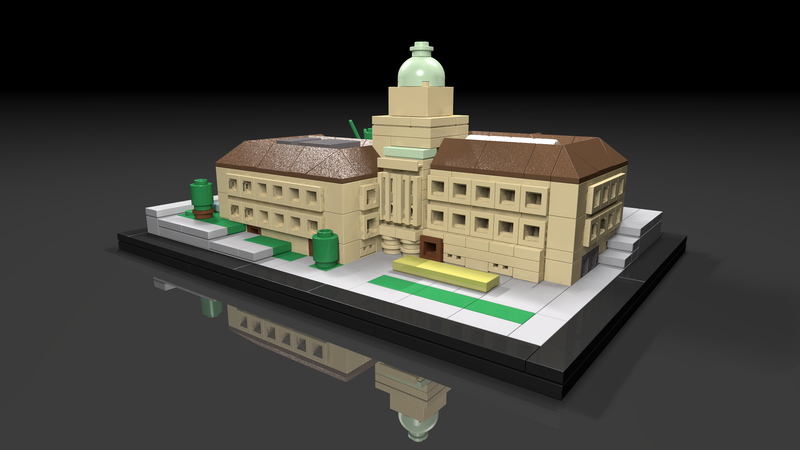 Today, I want to share with you my little LEGO project about the impressive main building of the University of Zurich. 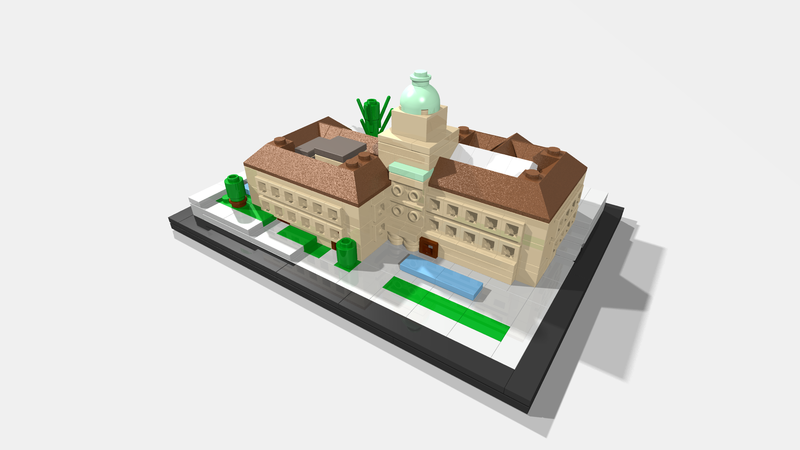 Inspired by the LEGO Architecture series, I reconstructed the LEGO University of Zurich with 373 common LEGO bricks. Watch the following animated video, which shows how the LEGO University of Zurich gets automatically assembled with common LEGO bricks. Enjoy! Download the following images as background image. Just click on the image to get the full size image. 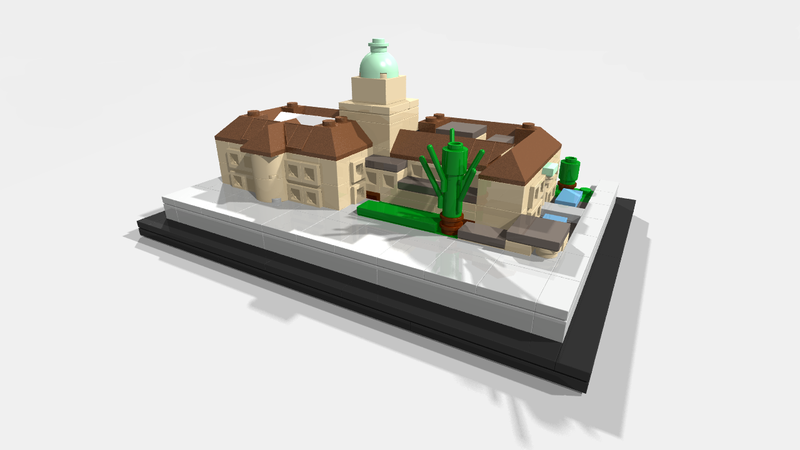 To build your personal LEGO University of Zurich, download the part 1 and 2 of the new building guide. It guides you through 121 steps to the final building. If you don’t have all necessary bricks, you can order missing bricks directly from the LEGO Pick-A-Brick online store. The price of the complete set is approximately CHF 65. I would be very, very happy to see your results. 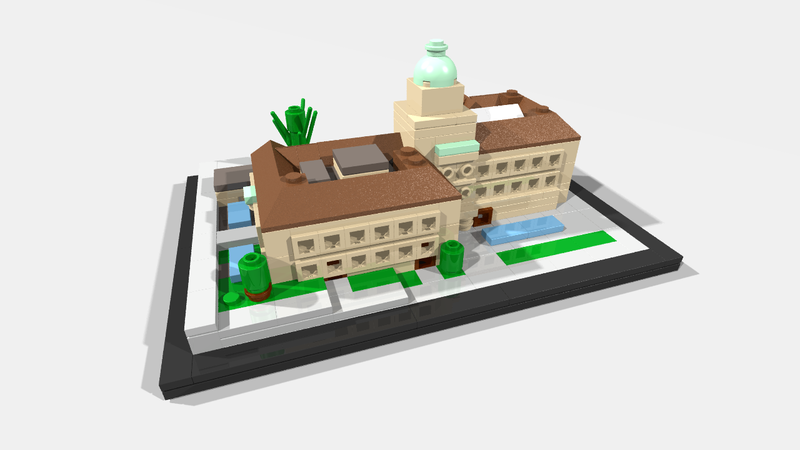 Please, share it and place a link to your image/video of your personal LEGO University of Zurich as comment on the YouTube video or tweet it under #LEGOUZH. Use the following download for the original building guide. I'm driven by curiosity and passion. My personal goal is to improve people's life, change the world and do cool things. I'm passionate about discovering, learn, and experience new things. Previous Article← What makes a location really interesting and how to exploit it to improve location recommendations?